Our annual BBQ was held June 5, 2016 at the Garden Valley Hall. This event was a joint event involving the churches belonging to PALN (Parkland Area Lutheran Network). There was a church service at 10:30 am, with a potluck lunch and BBQ to follow. The churches provide the burgers etc and everyone is invited to bring salads or desserts. The afternoon was filled with games for the children and a Bouncey Castle. It was a great event! 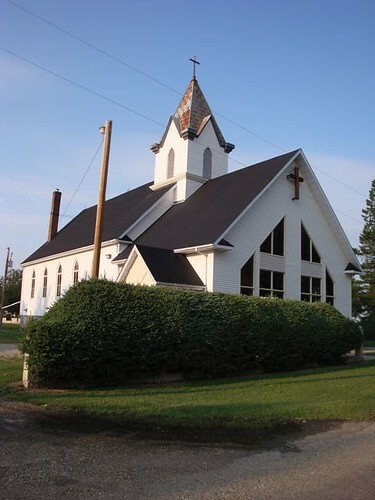 Our church family is located just outside of Edmonton, Spruce Grove, Stony Plain, and Devon, Alberta, Canada. We worship each Sunday at 10:30 AM with an awesome Sunday School available for the kids. Come out and join us!